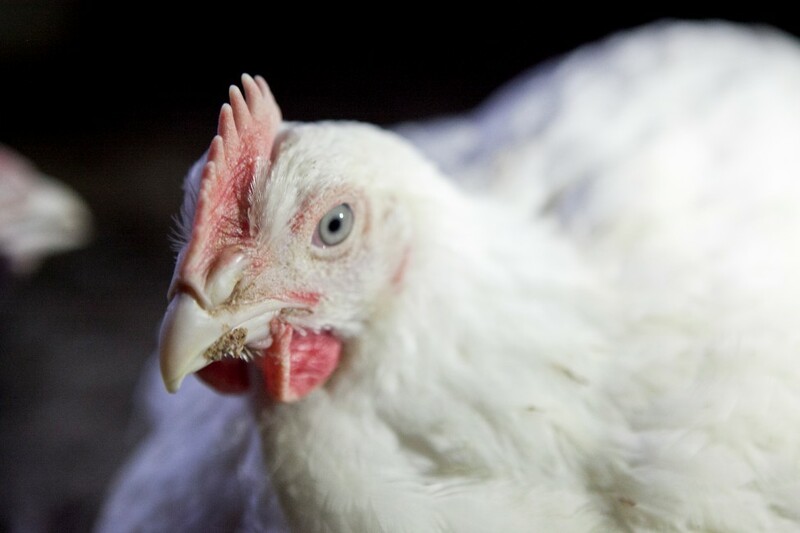 A recent initiative of Terrastendo has been the creation of the global slaughter index. Across 194 countries for which relevant data is available, the index shows the number of land animals slaughtered per member of the human population in a single year. The index was prepared using the most recent (2014) livestock data from the UN Food and Agriculture Organization (FAO) and human population data from the World Bank for the same year. 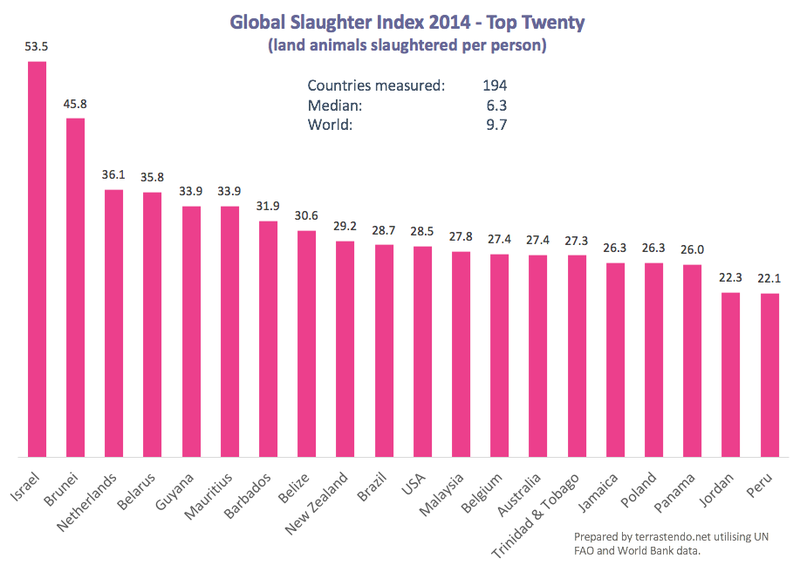 Although it also shows the total number of animals slaughtered in each country, the rankings are not based on that measure. The full listing can downloaded here. Israel’s position at the top of the list may surprise some readers given the recent prominence of veganism in the country, with (for example) animal rights marches and significant media coverage devoted to the work of activist Gary Yourofsky, amongst others. However, the country’s vegan population was still a small percentage of the total during the period covered by the index, and is unlikely to have grown sufficiently to alter the country’s position on the table. The ratings of the top twenty countries (ranging from 53.5 to 22.1) are significant given the median figure of 6.3. This indicates that the top twenty have ratings that are at least three times those of half the covered countries. 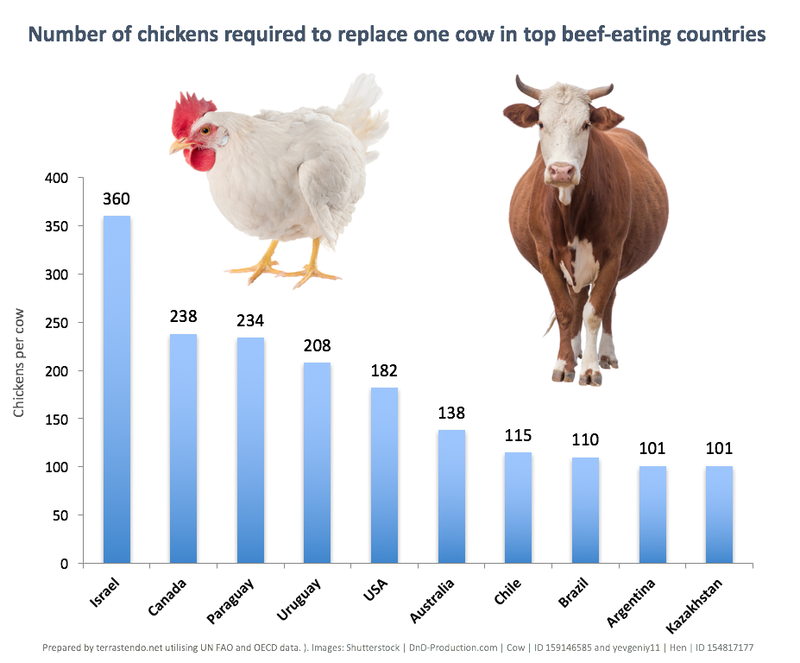 A key purpose of the index is to highlight the enormous scale of the global livestock sector and provide a meaningful comparison of each country’s contribution to mass slaughter. 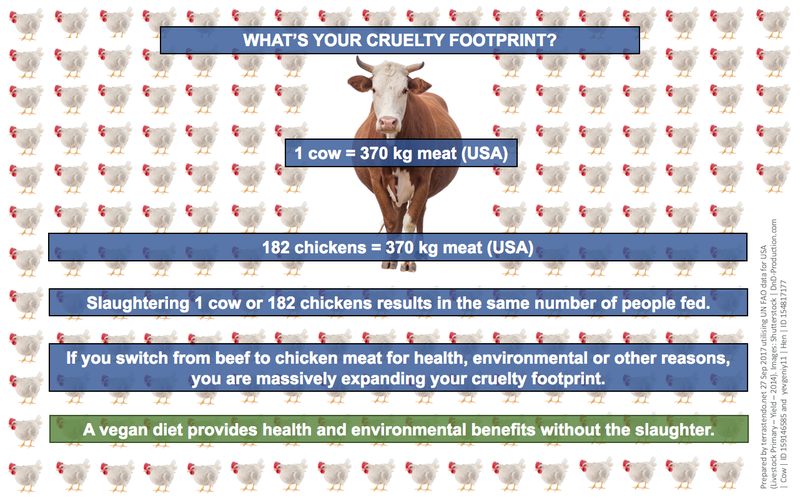 For any meat-eater concerned about their cruelty footprint, it can also potentially indicate (after allowing for the animal-bodies-equivalent of cross-border meat sales) how many animals are consumed by a typical individual in their home country. They could also use life expectancy figures to estimate their potential lifetime consumption in the absence of change. For example, the current life expectancy in Australia is around 82 years. Assuming constant consumption levels, and allowing for the fact that domestic consumption is responsible for around 92 per cent of slaughtered animals, a typical Australian would be responsible for the slaughter of over 2,000 land animals in their lifetime. In addition to showing the number of animals slaughtered per person, the global slaughter index shows the number of animals slaughtered per second and per minute in each country. The “leaders” are China with around 350 per second, the United States with nearly 300, and Brazil with nearly 200. Globally, the figure is over 2,200 per second or nearly 134,000 per minute. The numbers presented in this article may seem astonishing. A general transition to a vegan lifestyle would avoid the horrendous cost and suffering created by the consumption of animal-based foods, which are a grossly and inherently inefficient way to obtain our nutritional requirements. If you would like to learn more, please visit the not-for-profit campaign sites, veganeasy and whyveg. Minor text amendments on 1st and 2nd October 2017.